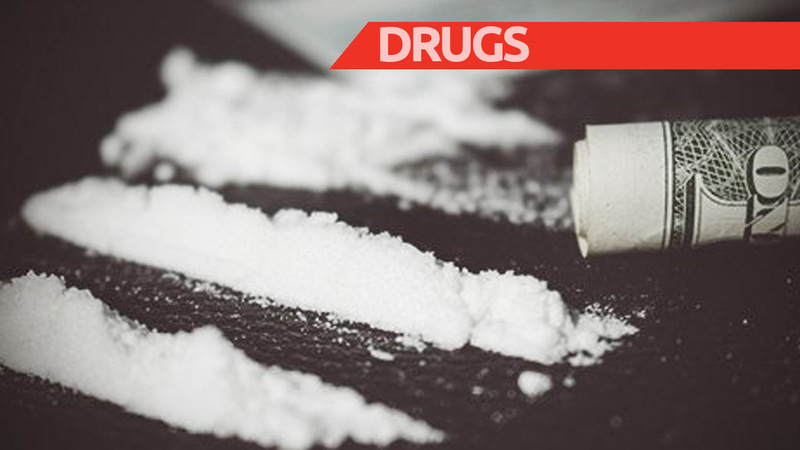 The Narcotics Police on Sunday seized 261 pounds of cocaine, valued at $152 million during an operation on Bay Farm Road in St Andrew. Two men were taken into custody in relation to the find. Reports were that about 7:40 p.m., a team of police was in the area, where they intercepted a Honda CRV and a Honda Civic motorcar. Both vehicles and the respective drivers were searched. 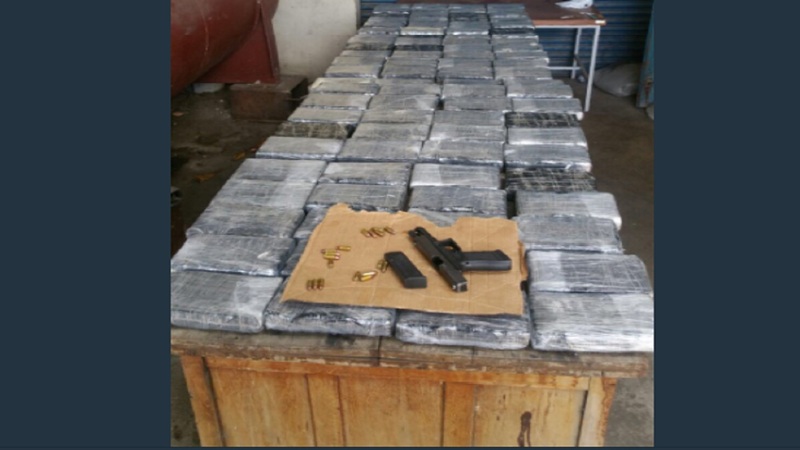 Some 95 rectangular-shaped parcels of cocaine were reportedly found on the back seat of the Honda CRV motor vehicle. The identities of the men who have been arrested are being withheld pending further investigations.